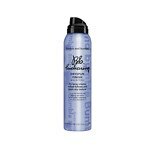 Shop Bumble and bumble Thickening Dry Spun Spray (4 oz. )4 oz. Shop Toppik FiberHold Spray (4 oz. )4 oz.